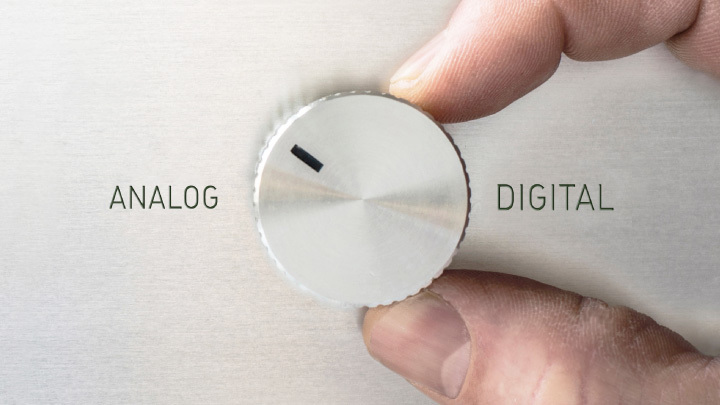 Do you belong to the large group of businesses thinking about digitising your personnel data and processes? Are you facing major challenges with regard to the data protection-related aspects of the new EU-GDPR? If the answer is a clear “yes”, register for our webinar! 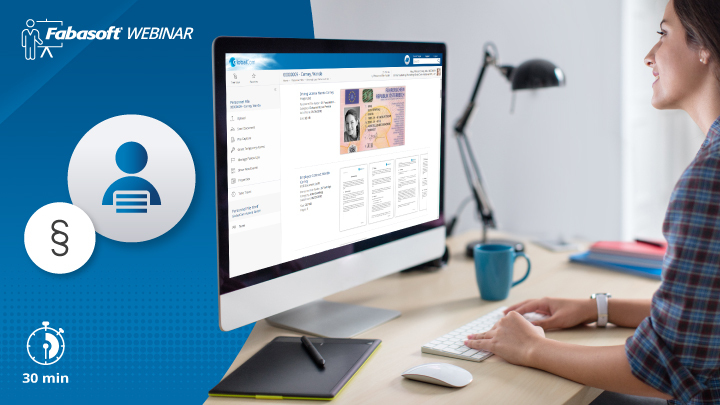 Our 30-minute webinar will not only address the issues regarding data protection for personnel systems, but also provide real-life examples and a live demo on how these legal, administrative and organisational requirements were already implemented in an organisation. The special challenges faced by the responsible Head of Finance are also dealt with in this webinar. 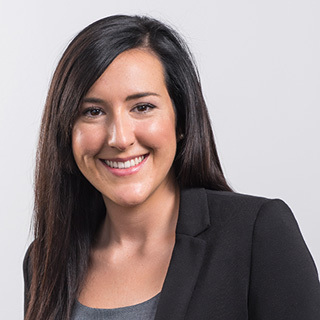 Rebecca Höretzeder, Head of Finance at Fabasoft AG, will share her experience in implementing digital personnel file management from a user’s point of view. She will particularly focus on the challenges her department was facing to prepare for EU-GDPR. 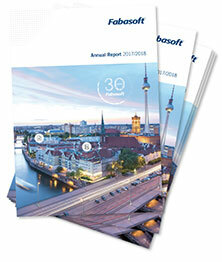 Moreover she will explain the solution’s business value to Fabasoft in the area of Human Resources. 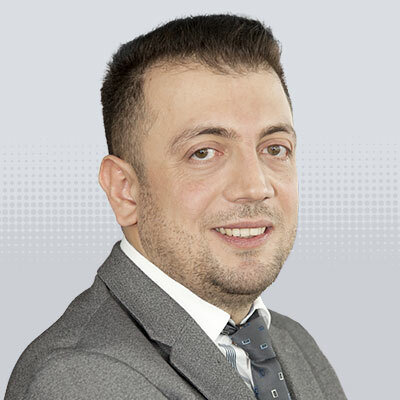 In the second part of the webinar, Hasan Cakmak, Product Owner Fabasoft Personnel File, will discuss the technical aspects of EU-GDPR and show in a live presentation how digitised personnel processes can help you meet the strict and sometimes very time-consuming requirements of the new EU-GDPR in the area of processing personnel data. Rebecca Höretzeder is Head of Finance at Fabasoft Group. With her experience in auditing at PwC and her completed tax consultant exam, she is an expert in this area. Her fact-based way of thinking and her stated goal of continuous optimisation and digitisation of processes are a valuable contribution to the company’s success.